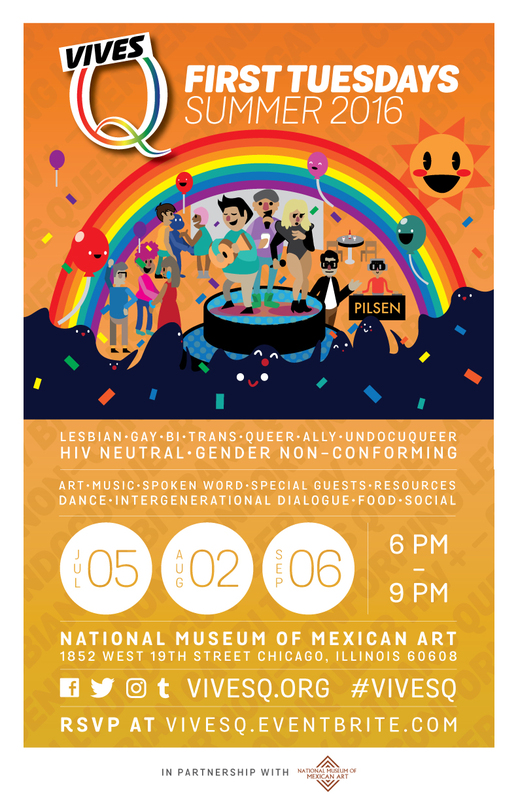 VivesQ(ueer) kicked off its 2016 series with an unforgettable tribute to the victims of the Orlando mass shooting, most of whom, like the audience that packed the National Museum of Mexican Art last night, were queer Latinx. 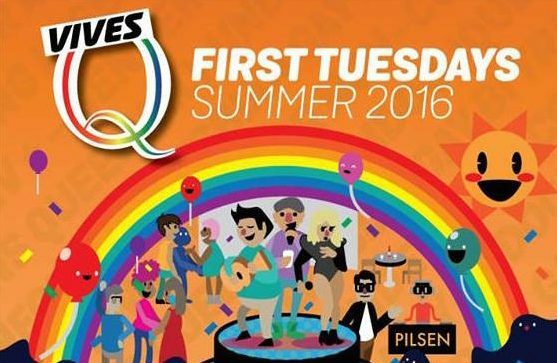 The evening was a masterful balance of celebration and healing, weaving musical and spoken tributes to the Orlando victims with powerful storytelling by trans activists Maritxa Vidal and Franky Piña and fierce performances by Milani Ninja, Elijah Fallas, Karari Olvera, David Victor Pavon, Envy Firebender, and Yassss Productions. Check out highlights from last night’s event and stay tuned for additional videos. And don’t miss the next event in the series, taking place on Tuesday, August 2nd.